We manage the event venue rentals for the properties listed below. All three are unique and beautiful venues for wedding receptions, rehearsal dinners, reunions, parties and more. 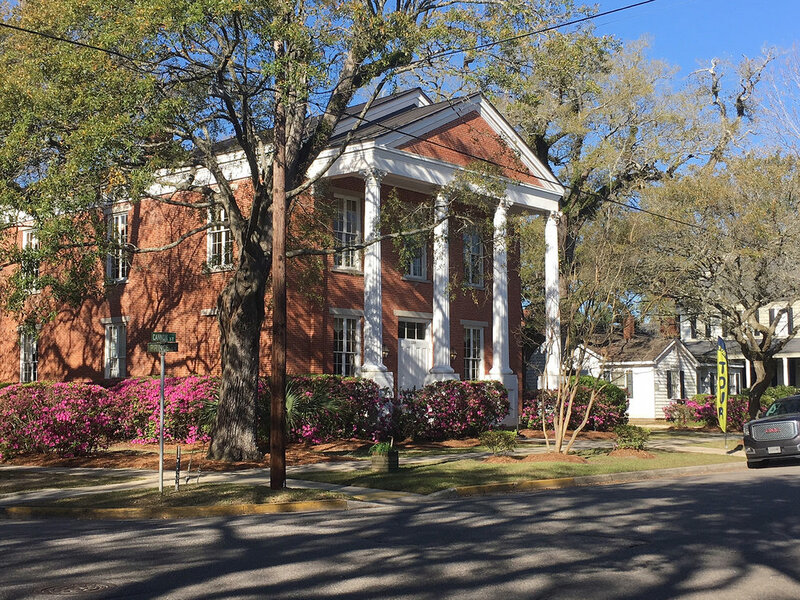 If you would like to tour any venue below, please give us a call at 843-833-5377. Make your next event unforgettable! Lands End Yacht Club is situated along the ICW overlooking Winyah Bay and Georgetown Marina Landing. 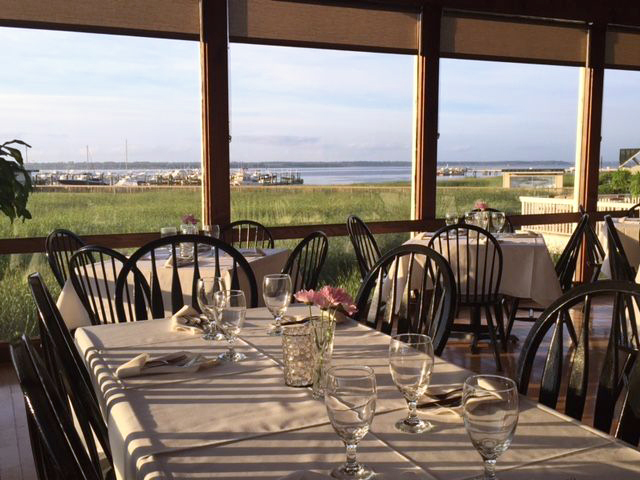 This scenic backdrop accompanied by the coastal atmosphere of this landmark building makes a perfect venue for rehearsal dinners, weddings, wedding receptions, reunions, dances, company functions / meetings and other specialty events. 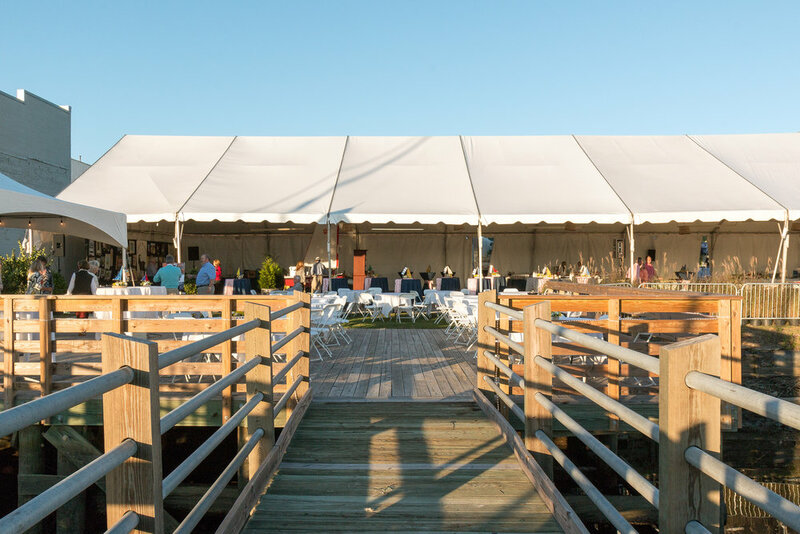 Maritime Park, Georgetown SC's newest outdoor waterfront event and wedding reception venue, is now available to rent! This venue is situated in the heart of Historic Downtown Georgetown overlooking the Harborwalk and Sampit River making it a beautiful stage for your next event.